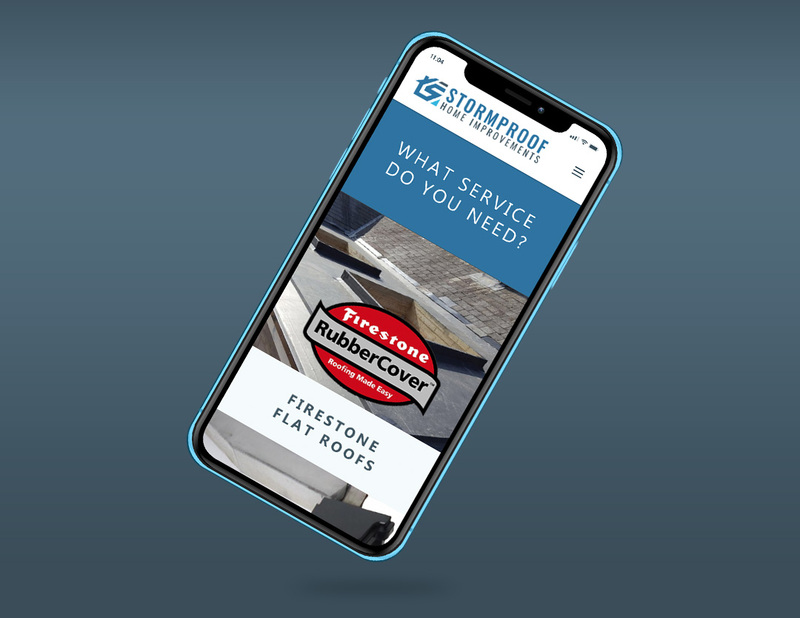 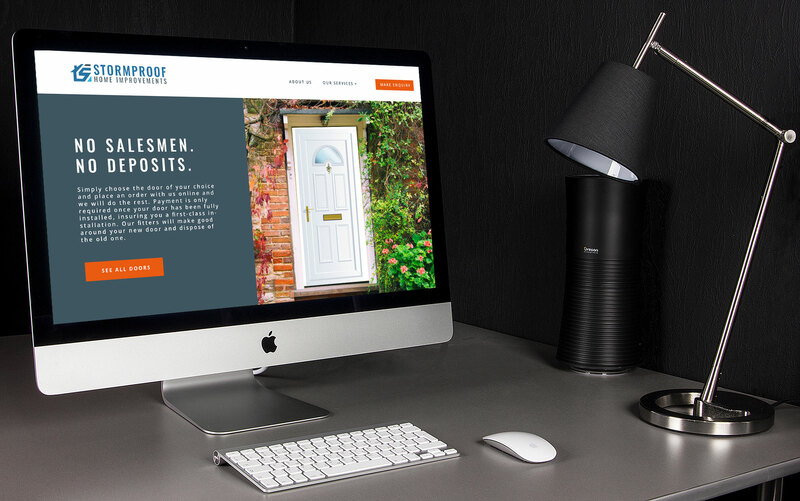 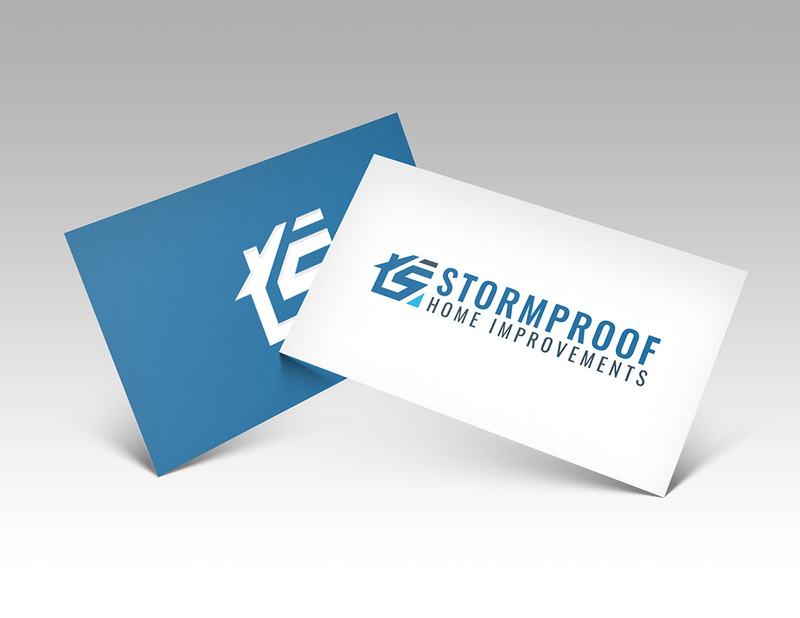 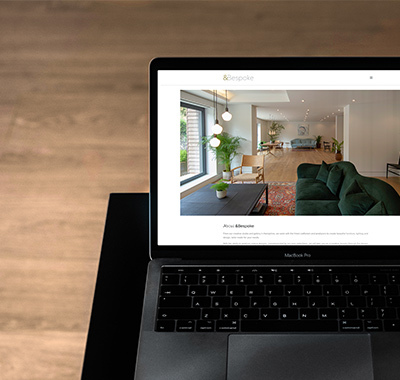 A logo and website were created to sell the services of Stormproof Home Improvements that reflects the companies reputable, cost-efficient and effective reputation. 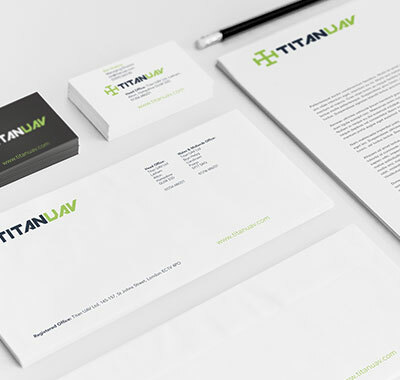 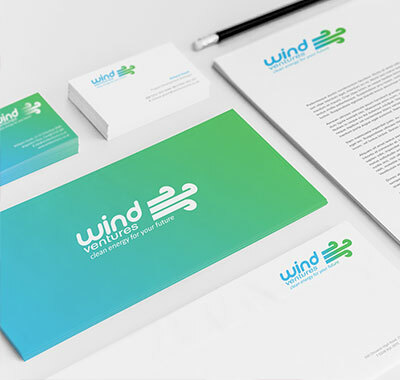 Think designed the visual identity and applied the design style throughout the website. 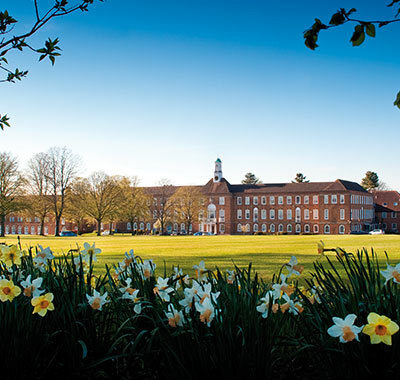 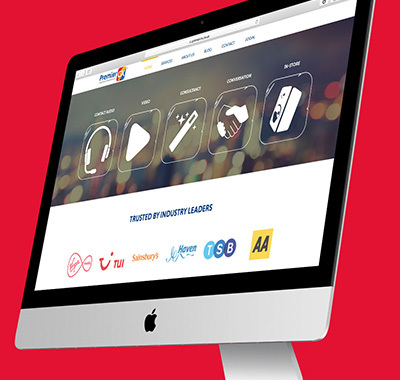 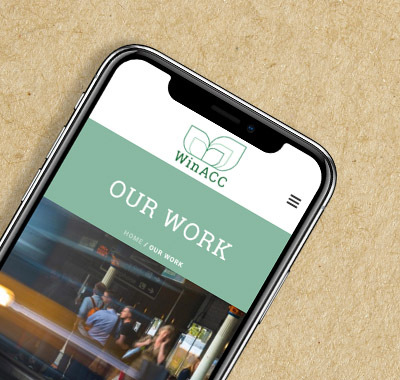 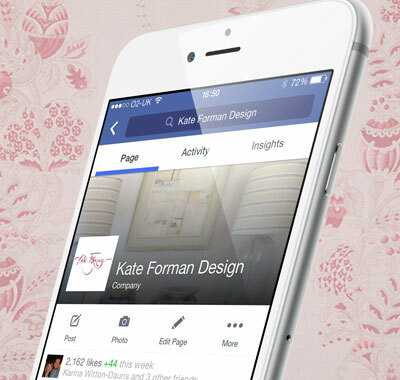 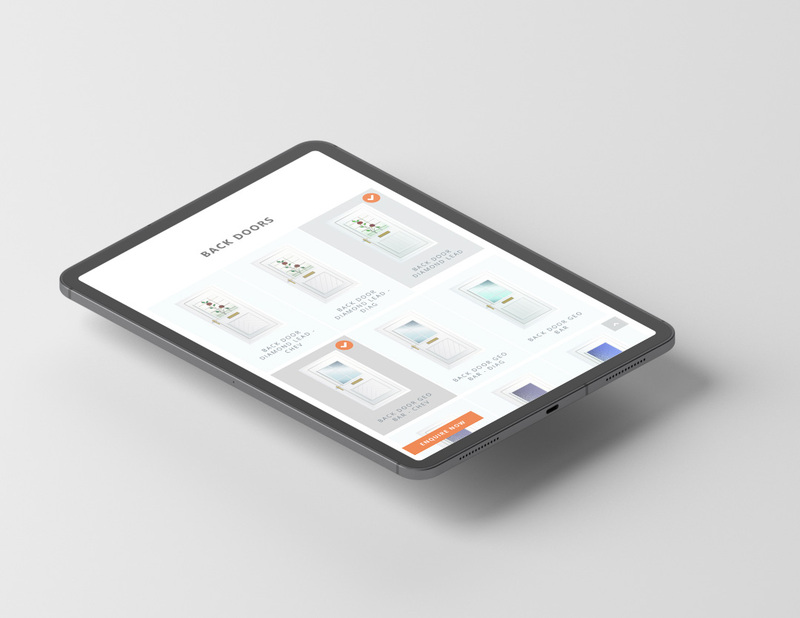 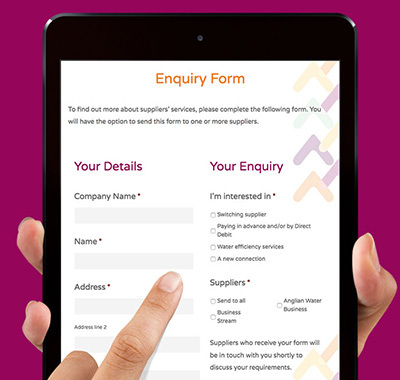 The website utilises animation, video and bespoke form fields to help improve the customer experience.